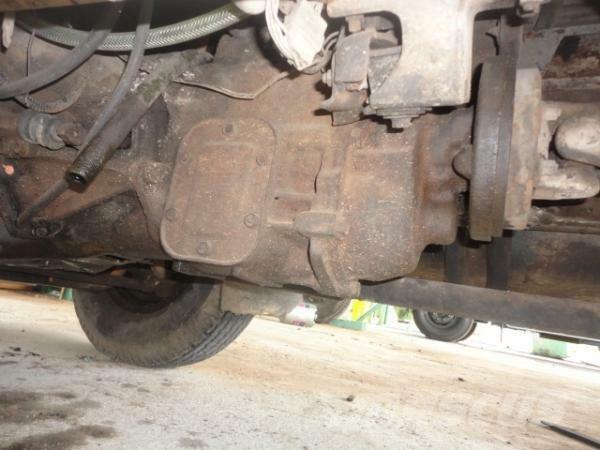 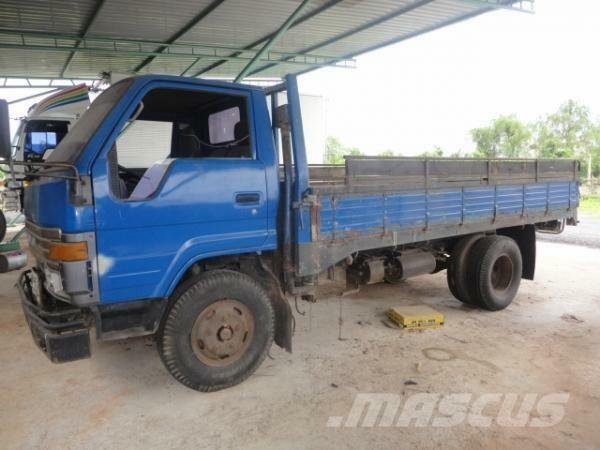 On Mascus UK you can find Toyota BU 30 flatbed/Dropside trucks. 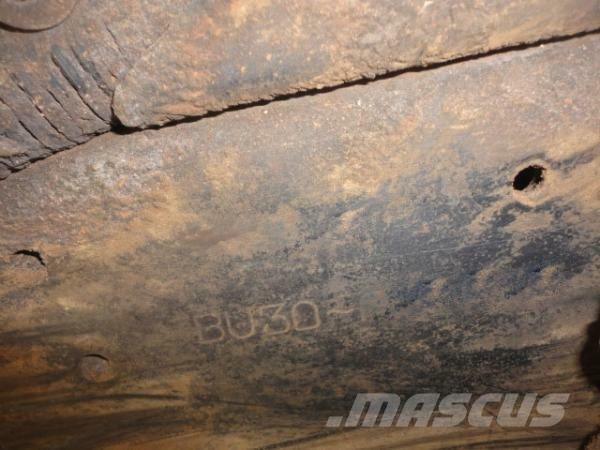 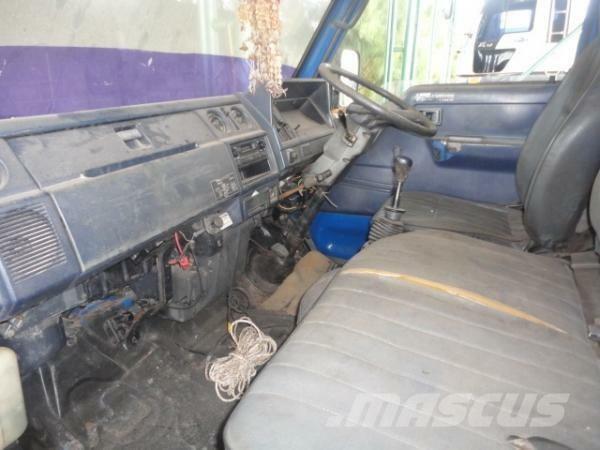 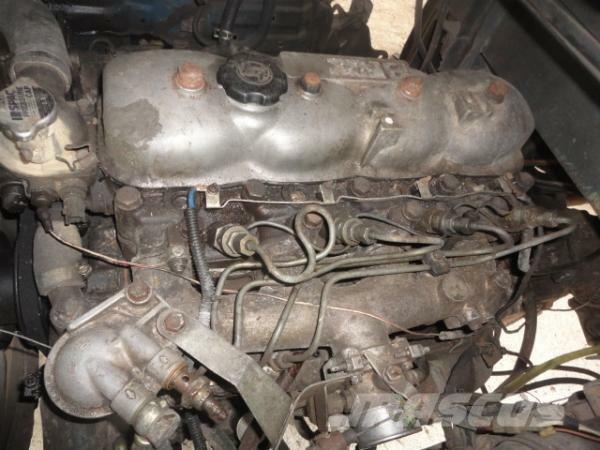 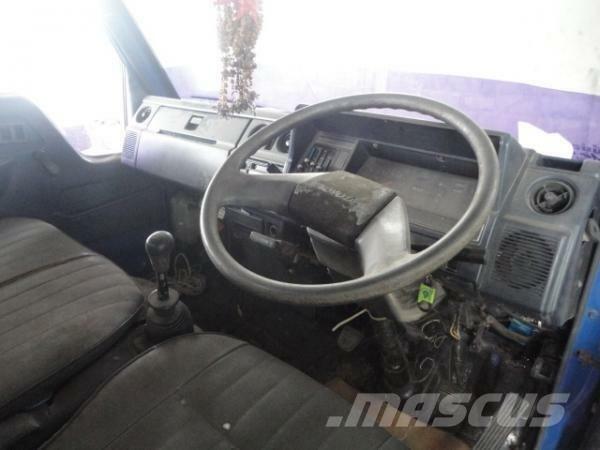 The price of this Toyota BU 30 is £3,378 and it was produced in -. 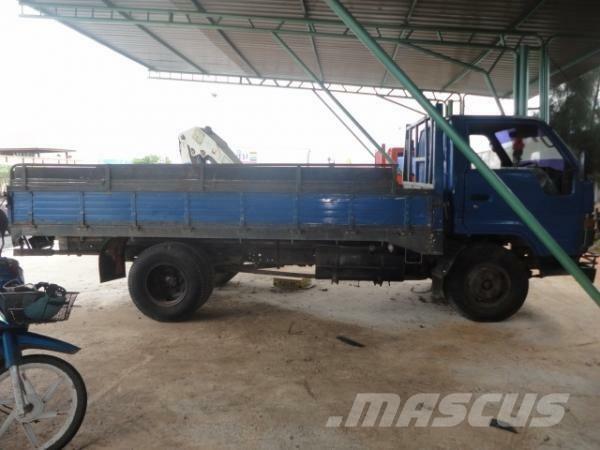 This machine is located in สุราษฎร์ธานี / Surat Thani Thailand. 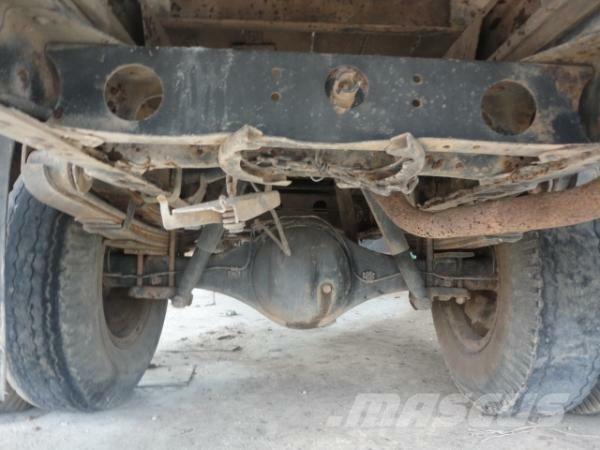 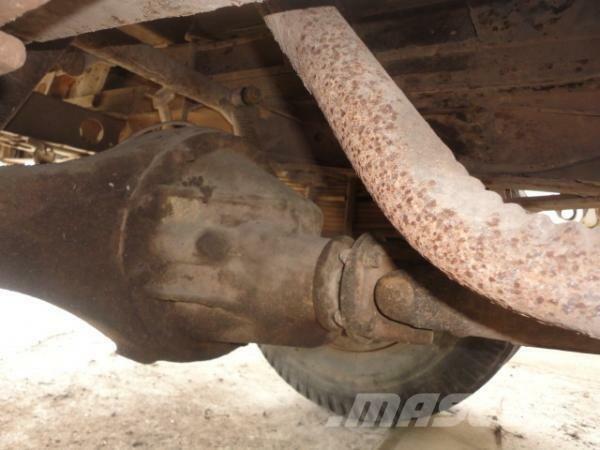 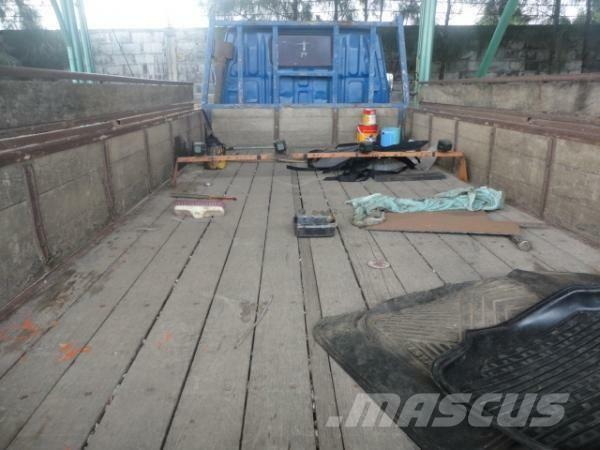 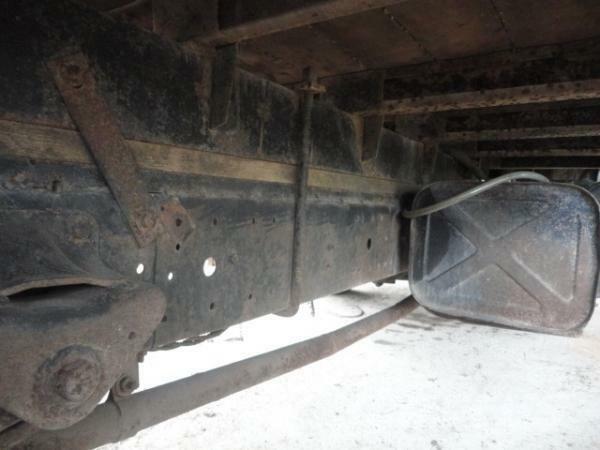 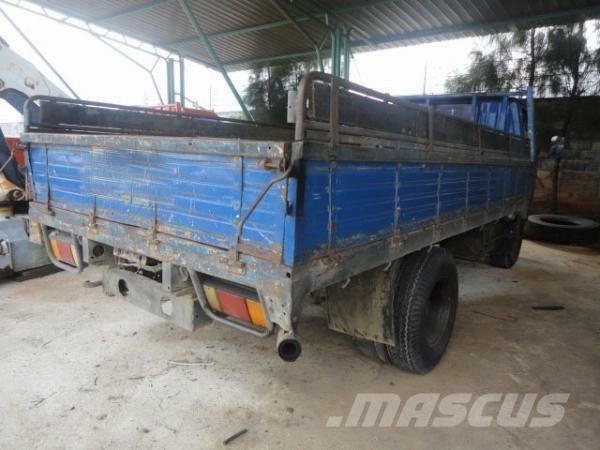 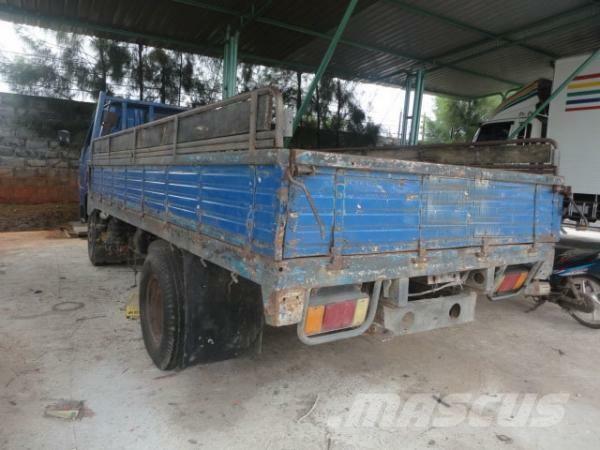 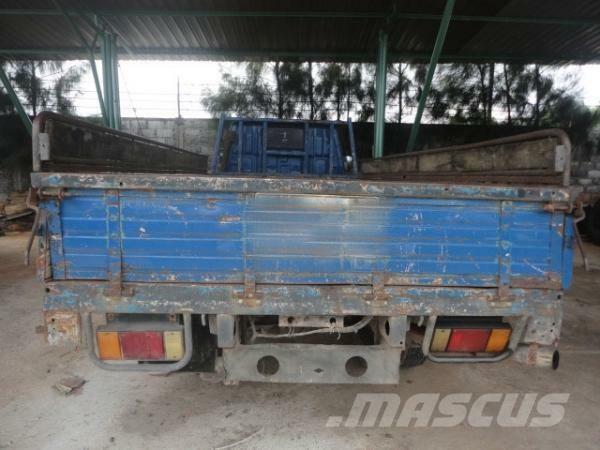 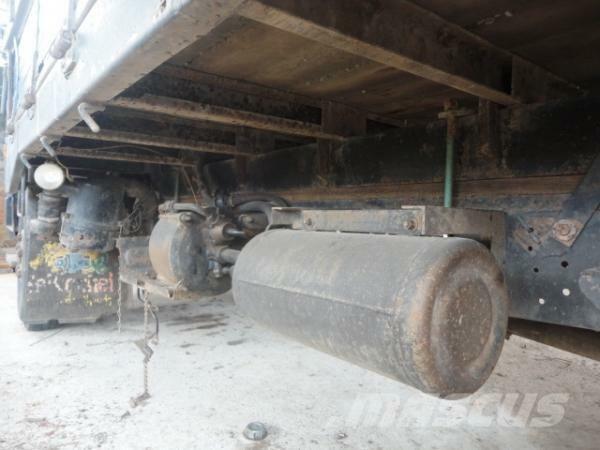 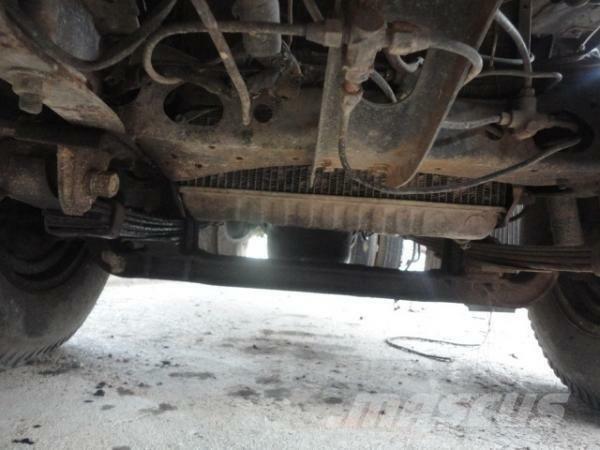 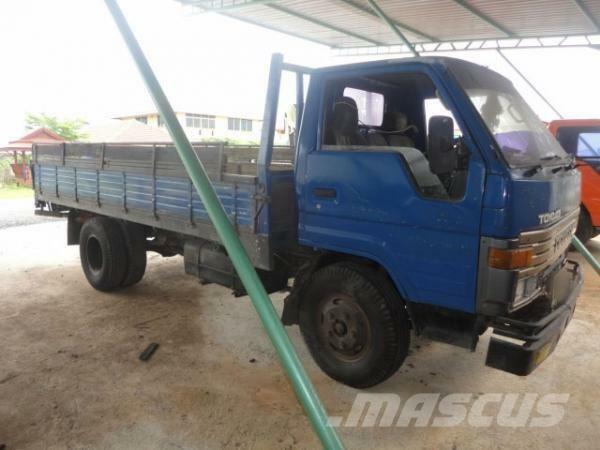 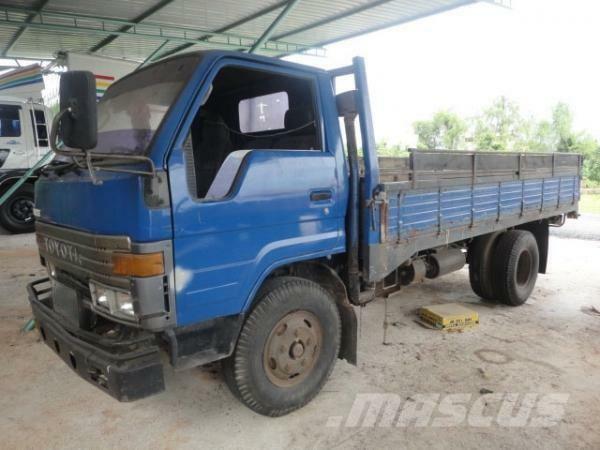 On Mascus UK you can find Toyota BU 30 and much more other models of flatbed/Dropside trucks.